What is Lake & Legends? 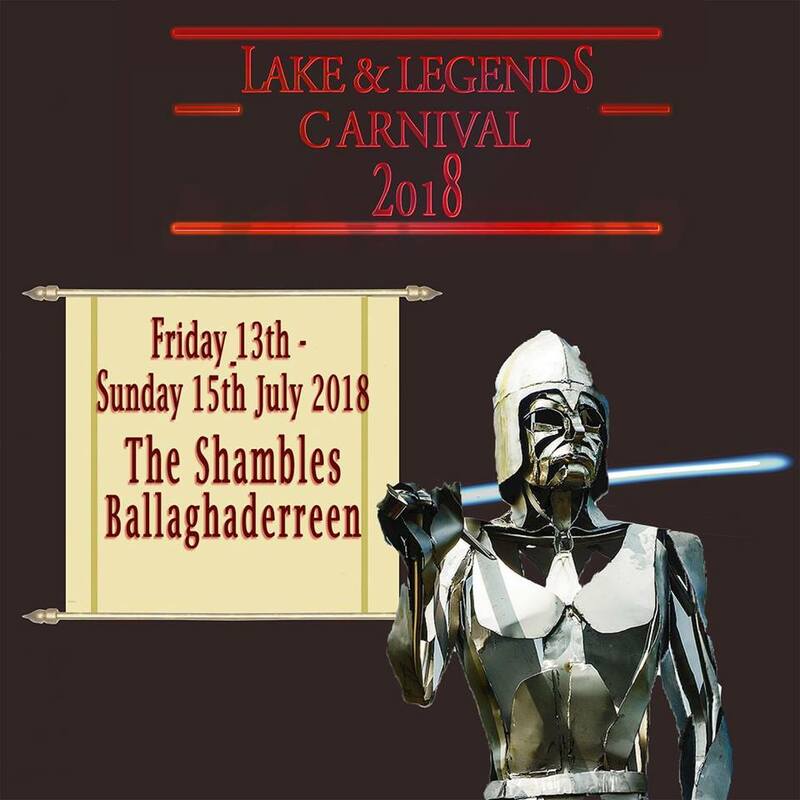 Lake and Legends is a tri-county tourism initiative for Ballaghaderreen and surrounding areas incorporating Roscommon, Sligo and East Mayo which aims to showcase an area that is steeped in custom, culture, folklore and history. 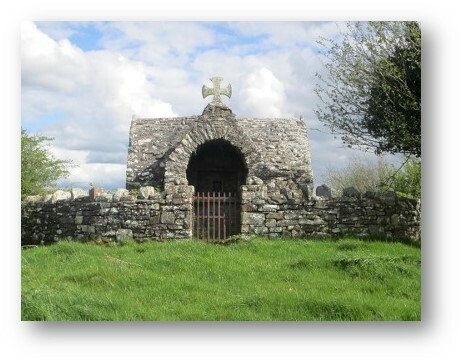 From the Gallowglass Warriors to the Dillon family, heritage is in the very fabric of Ballaghaderreen and its hinterland, nestled among the natural beauty of its countryside, its Lakes and its Legends. Where are we and what do we do? The Lake & Legends team are located at the Community Resource Centre, The Shambles, Market Street, Ballaghaderreen. We provide a range of services throughout the year to promote tourism in the locality and try to use local knowledge and expertise to make each and every journey as interesting and as memorable as possible. 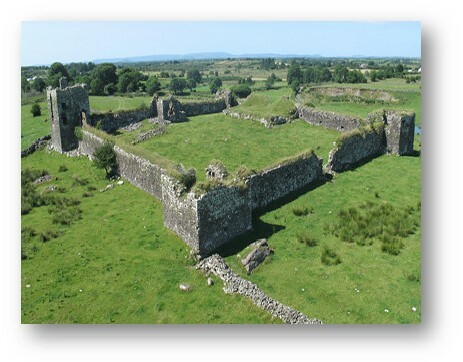 We hope this website will be a starting place for useful information and helpful hints on how to get the most of of your visit to the North West of Roscommon and beyond.